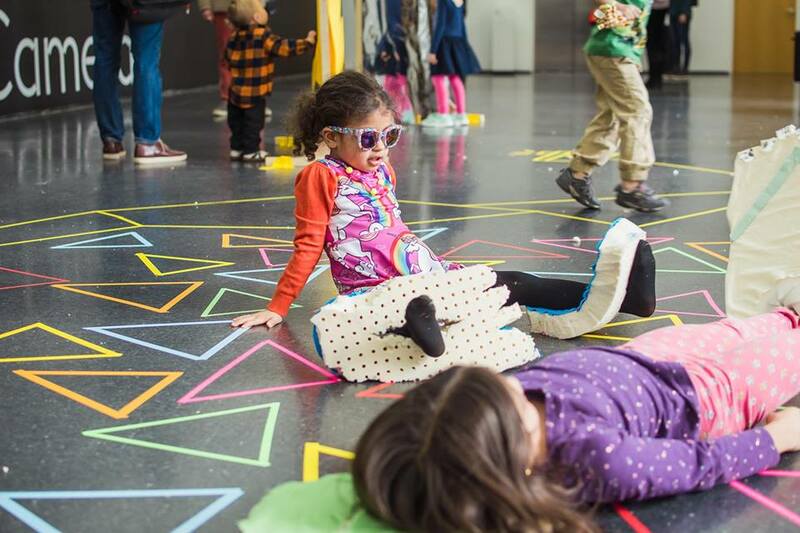 Chicago artists transform the museum for kids and their grownups. This month, shake off the cold and get moving. Draw pictures that spin with Maggie Wong. Learn about echolocation while making music with Andy Slater. Make paper mixed with native plant seeds with Fata Morgana Press. Animate stories on crankie scrolls with Myra Su. Use beads to connect with your ancestors with Luis Sahagun. Family Days are free monthly programs organized by Grace Needlman, Manager of Youth and Family Programs, and Ellen Chu, Coordinator of Family, Youth, School, and Teacher Programs. Support for Family Programs is provided in part by the MCA Women’s Board Family Education Initiative.